Last year there were hints that Umbro were on the road to recovery. Whilst the brand never completely disappeared, they experienced something of a dry spell in the mid 10s by their own high standards. This season however, the doors have been blown wide open on their return to the big time. Double diamond cuffs have been plastered across social media for months, and with good reason. 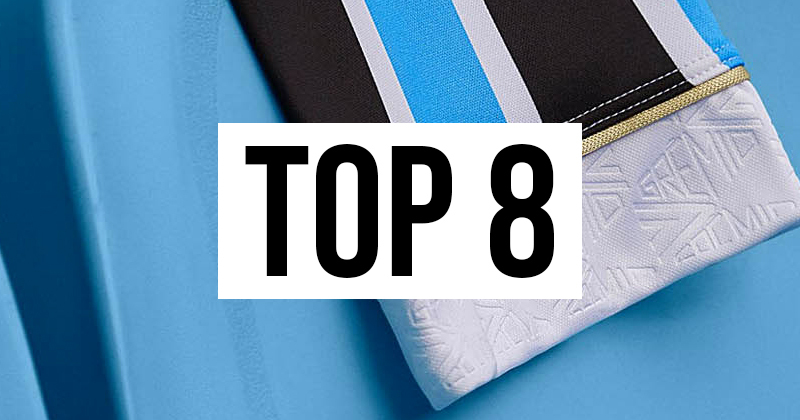 In the same style as our Top 8 series for Nike, adidas and Puma, I’ve picked out my favourite Umbro shirts this year in what is a competitive category. A true star. 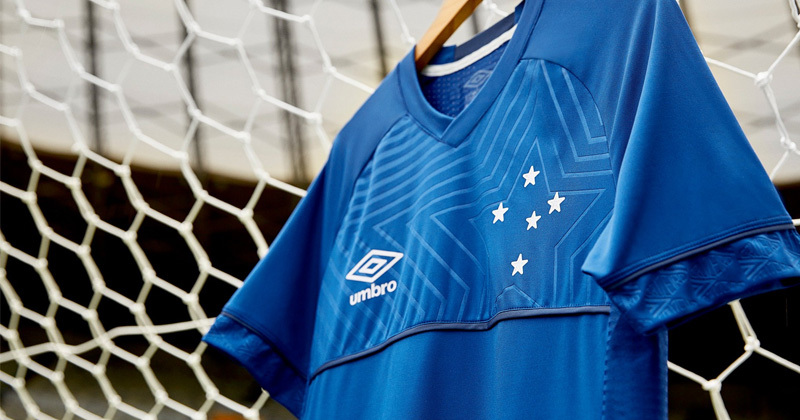 Image from Umbro. Every other shirt might as well go home now. This is everything I love, a unique subliminal pattern, a clean colour palette and the best things about a club brought out. My favourite feature of the 2018 Cruzeiro home shirt is the cuffs. 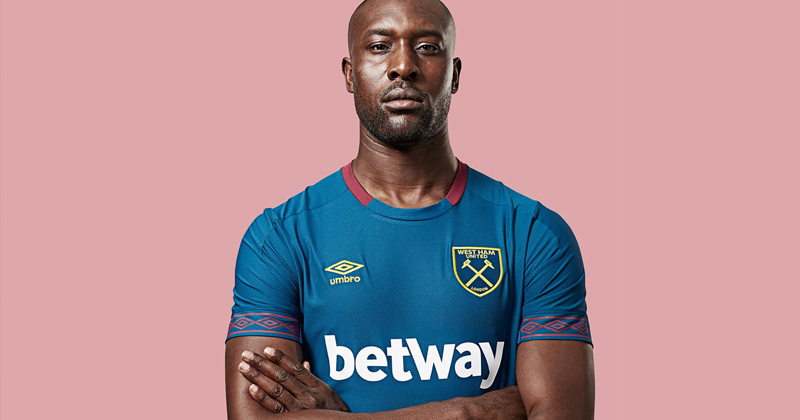 It’s one thing to have the beautiful double diamonds at the end of your sleeves (a feature of many Umbro shirts this year), but when your club name is stylised in a diamond things move up a gear. An icon amongst icons. Image from Umbro. It’s a 1-2 for Brazil, with Gremio narrowly missing out on the top spot. 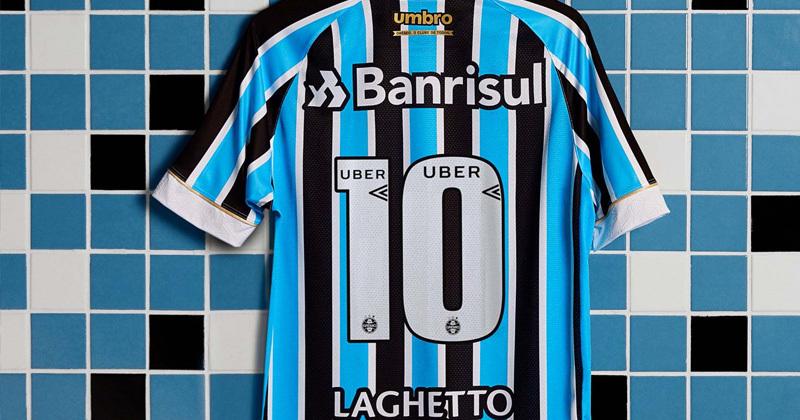 This is one of the best Gremio shirts in recent memory, and all the elements combine wonderfully thanks to some tasteful use of outlines around the Umbro logo and sponsors. And again, the cuffs are magnificent and best appreciated up close. A special tribute. Image from Umbro. Make that a complete podium sweep for Brazilian clubs. The Umbro Nations collection was a bit hit and miss, but this shirt for Chapecoense was most certainly the former. 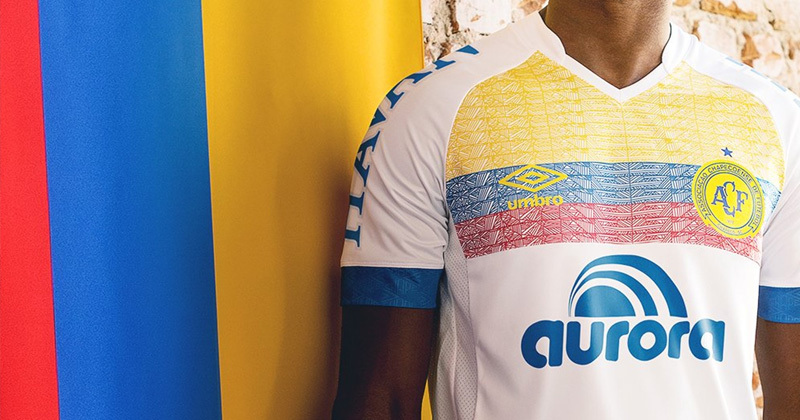 Celebrating the immense outpouring of support from Colombia in the wake of the tragic events of 2016, the intricate pattern on the chest of this kit is perfectly executed. One of the best shirts in England. 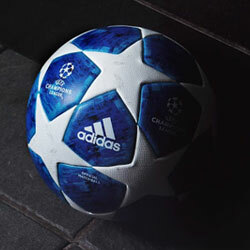 Image from Umbro. Get the colours right on a shirt and you are onto a winner. Umbro and West Ham have won here with a shirt that flashes maroon and gold superbly against a dark, teal blue base. An enduring image of the World Cup. Image from Umbro. 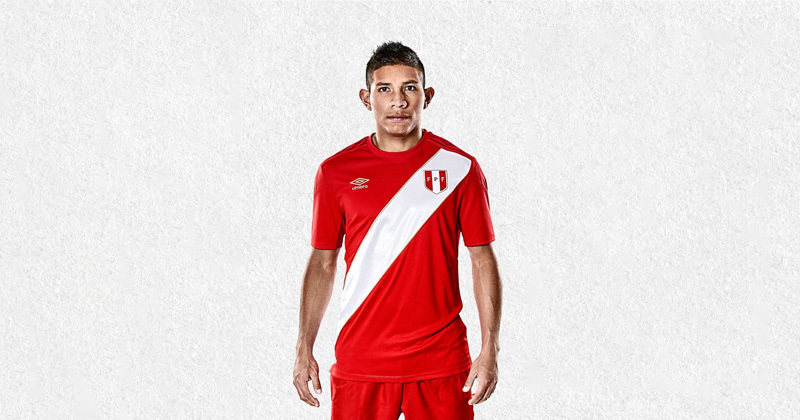 Peru won hearts and minds at this year’s World Cup before even kicking a ball, thanks in large part to their kits. Credit to Umbro for more than doing justice to the classic sash design, with tasteful gold detailing not taking anything away from the clean red and white look. Loud and proud. 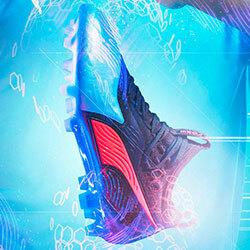 Image from Umbro. On the other end of the spectrum is Jamaica, and boy do they bring the noise. The pattern on their away shirt is something else. 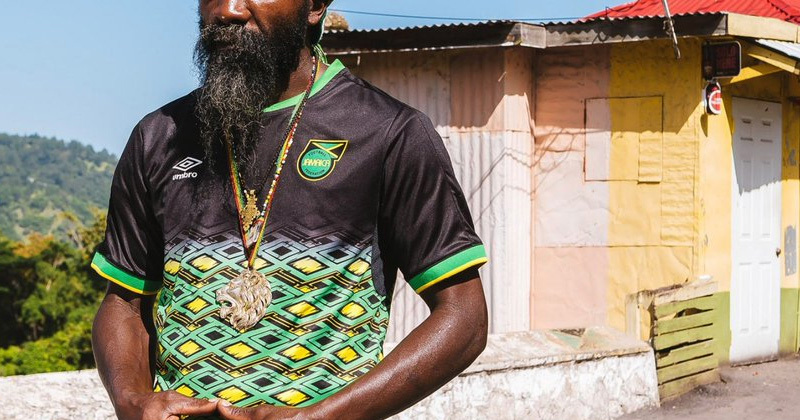 You could argue it’s predominantly a bit of clever subliminal advertising for Umbro, with diamonds taking centre stage, but it all harks back to the glory days of the 90s, and makes complete sense for Jamaica. 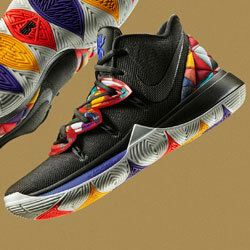 A fresh design with a hint of the past. Image from Umbro. 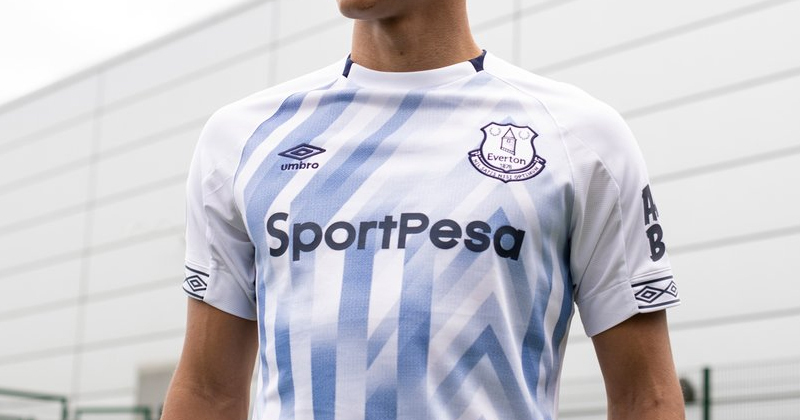 After a so-so year in terms of shirts in 2017/18, 2018/19 has seen Everton and Umbro produce a set of kits to rival any club. 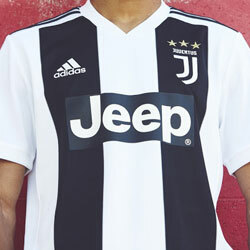 Their third shirt is my personal favourite of the set, with a gradient-based line pattern on the front and a consistent colourway across the crest, logos and cuffs. Straight out of Argentina. Image from Umbro. If you’re going to model your shirt after a particular team, you could do a lot worse than Boca Juniors. 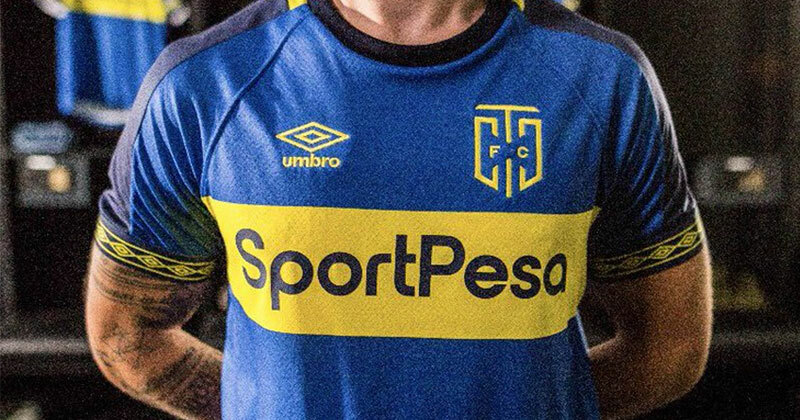 Cape Town City FC and Umbro are unashamedly borrowing the iconic blue and gold design of their Argentinian friends, but they’ve done it justice with their own twist. The battle for brand supremacy ebbs and flows ever year, but I would argue that Umbro have pushed themselves into, at worst, a podium finish. Their use of the double diamond motif on the cuffs has brought widespread praise, and rightly so, but they have done more than simply just use this trick for every kit. We’ve seen a real mix of approaches across the leagues, and it will be exciting to see if they continue this considered approach going forward. I really hope they do, because the shirt world is better when Umbro are a key part of it. 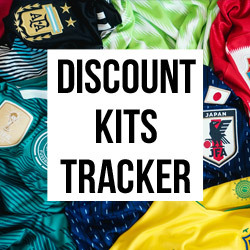 To compare prices on the latest kits from Umbro, Puma, Nike, adidas, and the rest, keep it here at FOOTY.COM.